Up, up, and away! 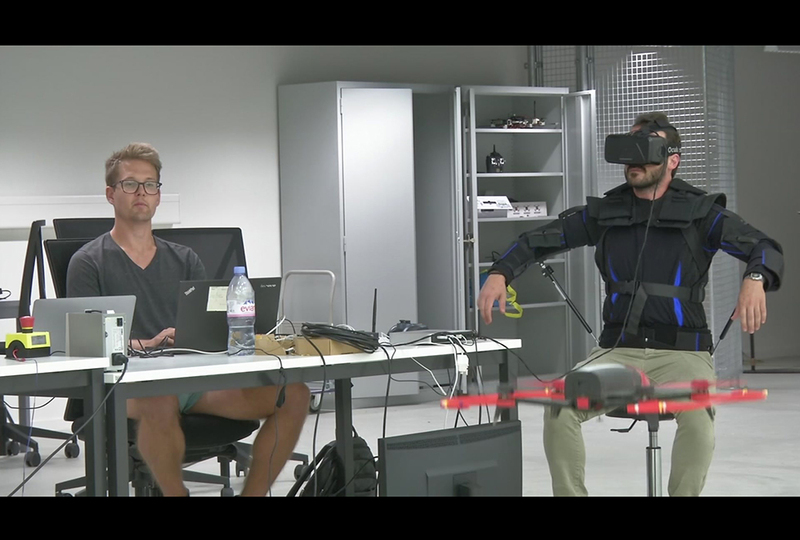 Virtual reality and a new piece of clothing are allowing Swiss scientists, engineers, and robotics experts to change the way drones fly. 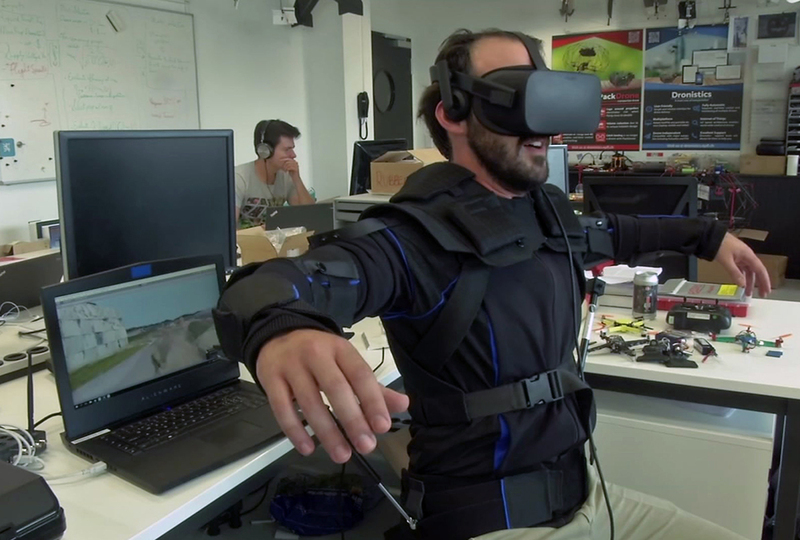 Users who slip into the drone jackets can fly drones—arms outstretched like superheroes if they wish—just by moving their torsos. Switzerland hopes to become the world’s “home of drones.” Developers plan for the country’s jacket technology to someday be used by rescue teams, farmers, movie crews, and beyond. Jenifer Miehlbradt is a lead researcher at Ecole Polytechnique Federal de Lausanne (EPFL), the group developing the jacket system. Her team wanted a method that was “easy to learn,” she says. Researchers believed a different system would allow users to “focus on more important issues, like search and rescue.” The new system uses sensors embedded in the jacket to mirror body movements—and pilot a drone. There’s a bonus. “Using your torso really gives you the feeling that you are actually flying,” Miehlbradt says. She demonstrates by soaring through orange-colored virtual reality (VR) clouds using just her body. To begin, researchers at EPFL questioned the idea that joysticks and hand-operated controls were the only—or main—way humans could fly. They imagined body movements doing the work. That, they reasoned, would free up the hands for other tasks. The jacket system is surprisingly easy to use, even if a bit dizzying at first. A motion sensor clicks into the back of a flexible, Velcro-strapped jacket. Adjustable metal bars serve a function similar to how Aaron and Hur held Moses’ arms up during the battle with Amalek. (Exodus 17) Today, the bars help reduce fatigue in pilots seeking a Superman sensation. Test subjects sit in the middle of a ring of infrared cameras. Researchers affix infrared markers to their bodies and give them VR goggles. The subjects twist and shrug—avoiding obstacles in a VR landscape. As they do, markers show how their torsos move to fly a VR plane. For more advanced flying, the group designed a data glove. 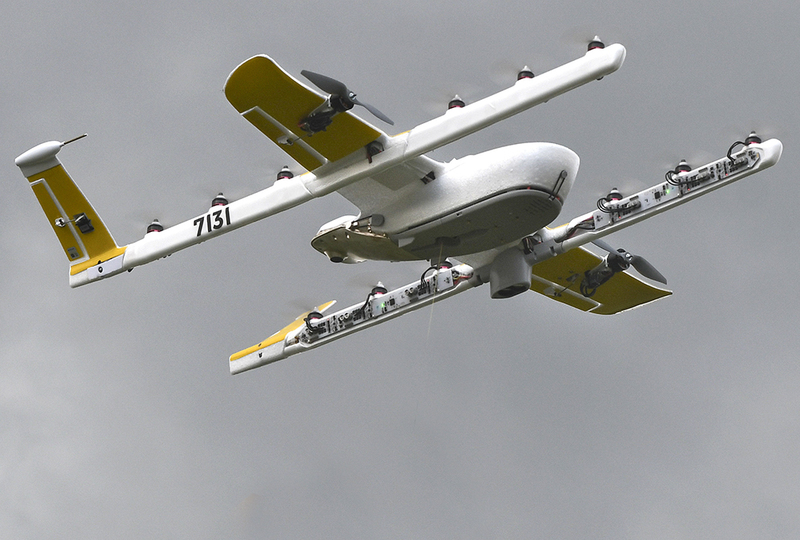 The high-tech hand-gear allows users to take off and land in difficult conditions or locations. Studies show that the torso system is easier to learn and more precise than a joystick. Researchers will need to run more experiments before jacket-wearing pilots will launch drones to the skies. But the Swiss system appears on track to change the horizon of drone flying. Perhaps one day the small Alpine country will be as famous for drones as it is for chocolates and watches. YOUR RIGHT HANNAH I THINK IT WOULD TAKE SOME GETTING USED TO ESPECIALLY THE FACT THAT YOULD BE DIZZY AND IT LOOKS WIERD AND DANGEROUS IF THERE WERE A SPARK ON THE COMPUTER HE COULD DIE . Yes please run some more experiments or loose all of your drones to R.I.P. Maybe in the future they will be cheaper? Anna C, I don't think things will be cheaper in the future. Prices go up so fast. For instance: We went to Target the other day and my sister needed a new bike helmet. It was almost $45!! Her first one (7 years ago) was only $20. Yea, but I guess it depends on the thing. I mean, since this is new, they probably need to find a way to make it in large numbers to sell, with a reasonable price cost. But, who knows, maybe they will get more expensive. Then, you've got to decide if you would like a really nice jacket, a decent one, or just a cheap one. Oh, and then you need a drone, or a flying simulator:) I have a drone, and I think I got it for a decent price. But I like flying one of my relative's simulator too. I don't have to worry about crashing. i think that would be pretty cool and as Hannah said it would be really dizzy for you to get used to and like in the other mind reading headset it could be used for evil!!! WOW! I think that that would be very exciting! I had a remote controlled plane once. When I finally got it, it didn't work. It will be interesting when more of these drones come out! Cool! But didn't they have an article about this not to long ago? I guess this gives more information. I think the jacket is cool, but would take some getting used to. Right now, I think I would trust myself more by using a joystick rather than my body movements?? It seems sorta cool, but I don't think I would like it very much. I would probably get way to dizzy! It's still a cool new invention, but why? Just why? Technology is getting way too advanced these days. I really want one. Also this could become a very useful object for rescue crews. I also wonder if it has unlimited range or how far the range goes. This would be really fun to try out and could be really useful one day to a lot of people. I wish i could try it, but i don't think that will happen any time soon. 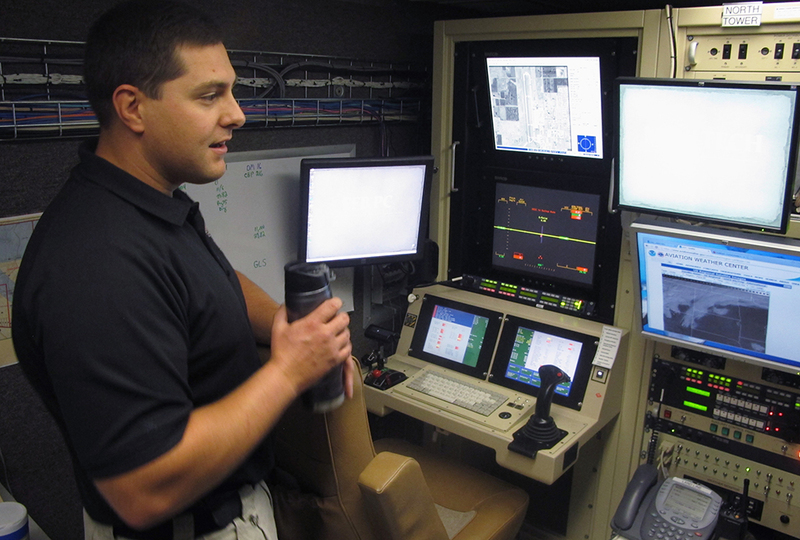 Its an interesting idea but it is almost impossible to simulate actually flying. so cool. I think some day it might be normal to fly. i think they should come out with something bigger than a drone that has a spinning rotor on top but smaller than an airplane :? That's pretty cool! This reminded me of many VR games. absolutely amazing. now i want one! cool. but dangerous. That is so cool! I bet my dad would want one of those. We have like three drones, and we all love flying them. We'll set the Ominous drone on our heads, and Dad will (carefully) take off of them. Also, that sounds like fun.